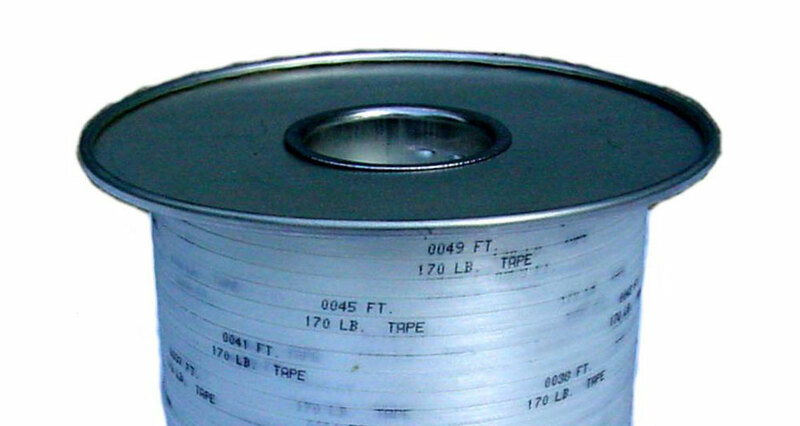 "Polyester Pull Tape"1,250 lbs., 1,800 lbs. and 2,500 lbs. Pull Tape marked sequentially every foot for measurement. 3,000' and 5,000' Lengths are available.